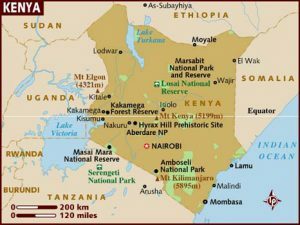 In March 2019, STMC IT and Robotics teacher, Mr. Andy Beadon will be part of a team of six BC educators travelling to Kenya to provide in-service training to teachers in Kenya’s Kyaithani and Lower Yatta regions. It will be an opportunity to build a professional learning community and to engage teachers in a global context. The program is sponsored by Rotary Foundation Global Grants. Congratulations to Mr. Beadon. Safari njema.